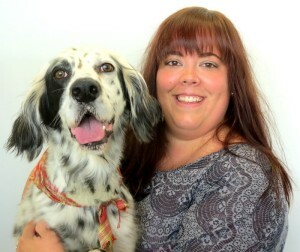 About: Pictured with her best friend Charlie, an English Setter. Kourtney graduated from UWRF with a degree in Animal Science and wet to Rio Gran Grooming School. Favorite part of working at Paws and Claws: Getting to work hands on with the dogs, great clientele, and staff! Free time: She loves fishing, four-wheeling, reading on the beach, and taking Charlie to the park. About: Picture with Poppy, her Jack Russell Terrier. She’s excited to see where her career in grooming takes her! Favorite part of working at Paws and Claws: Seeing the dogs transform after their spa days! 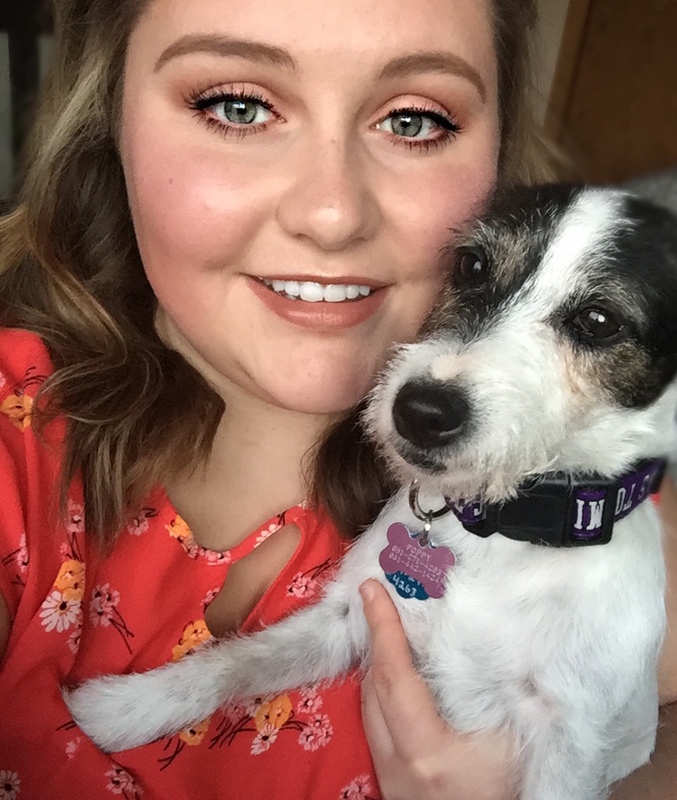 Free time: Hannah likes taking her dogs to the park, attending sporting events, listening to music, and going for drives.